Before you actually need to purchase a vehicle, get a copy of your credit report and look over it carefully. Check all of the information it contains and correct any inaccuracies as soon as possible. 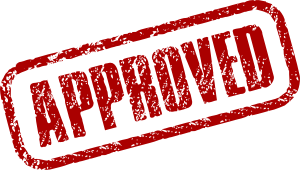 Pay off small debts after you clean up your credit and wait 6 months if you can before making a pre-owned car selection to make sure that all your positive changes have had an opportunity to catch up to your report. Have realistic expectations when seeking car financing after foreclosure, bankruptcy or other problem. You will very likely have a higher interest rate and be expected to have a larger down payment. Plan your budget so you know how much vehicle you can afford. Save money ahead of time for the down payment, taxes, title and assorted fees you will have to pay. A dealership that specializes in auto financing with bad credit is a good place to begin your used car search. Be sure to negotiate the best possible price after you decide on the perfect pre-owned car. 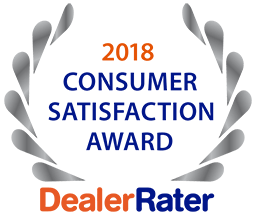 Consult the sales professionals at 5 Star Auto Plaza at (636) 940-7600 for information about our services and for used car tips buying with poor credit in Florissant and nearby locations in the St. Louis area.